Broken, chipped, or damaged your denture? Live in Perth? Bring your dentures to us. If they can be repaired, we’ll have them back to you within the hour. We can repair your dentures while-you-wait, or you can drop them off and pick them up later in the day. Whatever works for you! Do not try and fix your cracked or broken dentures. Typically, ‘home repairs’ end up causing more damage, and therefore more expense. Leave it to the experts! 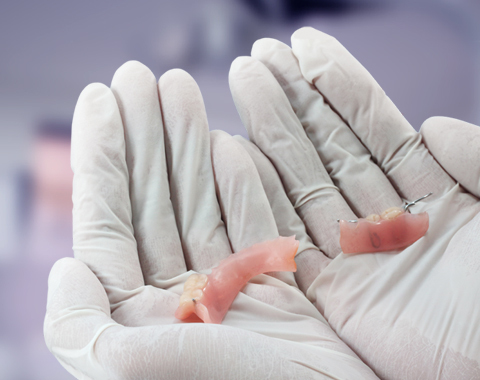 Drop your broken dentures off to us; we’ll have your dentures back in working order ASAP. 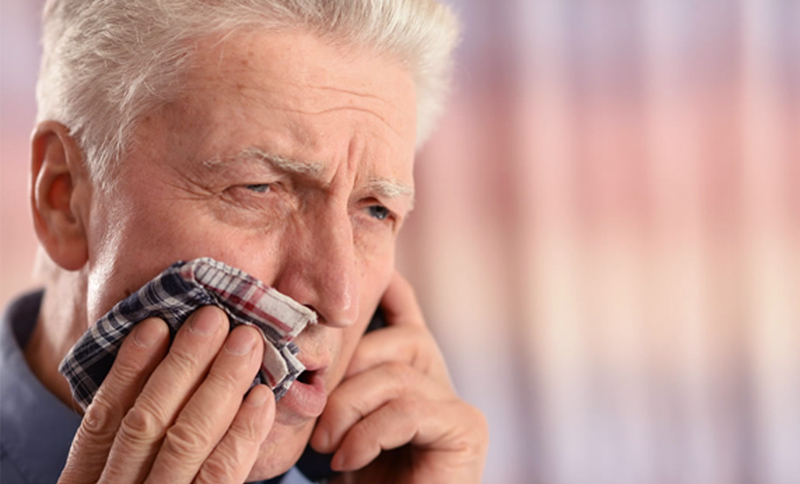 Dentures are remarkably resilient, but they don’t respond well to sudden, hard forces such as being dropped onto porcelain sinks or tiled floors. As dentures age and the fit declines, they can also be stressed by continual flexing while in use, which results in small cracks that can fracture over time. Dentures Plus all has been providing optimal denture care services to the community for nearly 10 years. Staffed with highly experienced dental prosthetists, we can help with even the most difficult cases. Dentures Plus is Western Australian owned and operated by dental prosthetist Lucas Lang, who has a Master’s degree in dental prosthetics and has been constructing dentures since 1998. All branches operate under the same roof, alongside our sister clinic, Dentistry Plus, so all dental work can be performed in the one place! 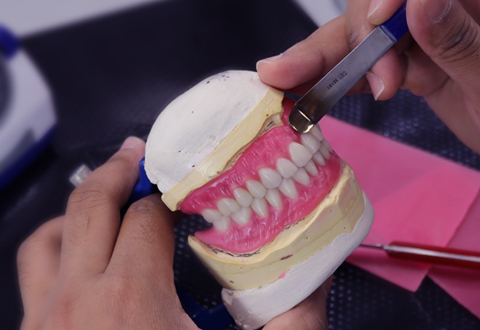 1-hour Emergency Denture Repairs at all clinics! Broken, chipped, or damaged your denture? If you need emergency denture repairs, don’t wait – contact us now! Need an emergency repair? Book now!